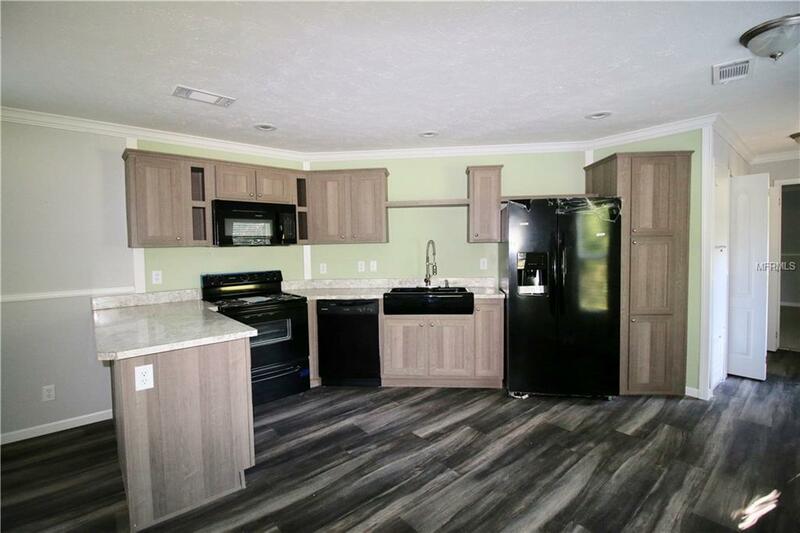 New 2018 never lived in 3 Bedroom 2 Bath Manufactured home built by Clayton Homes. Move-in ready! 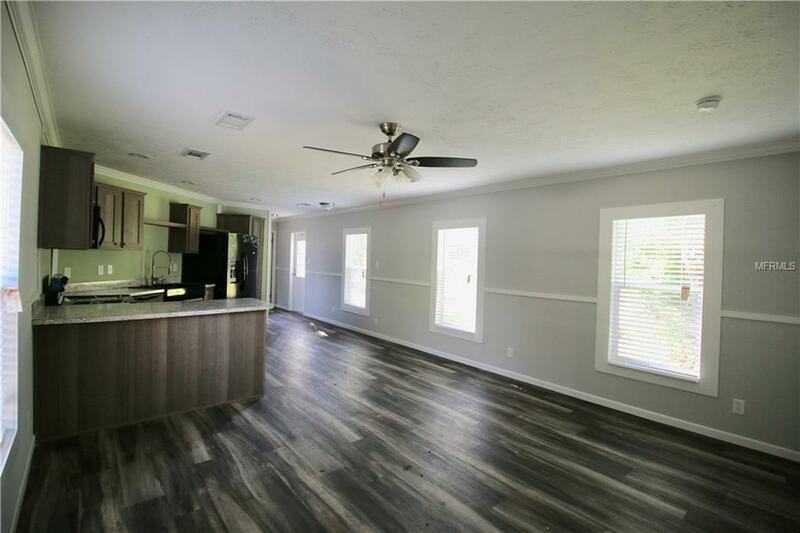 Open floor plan complete with all appliances. 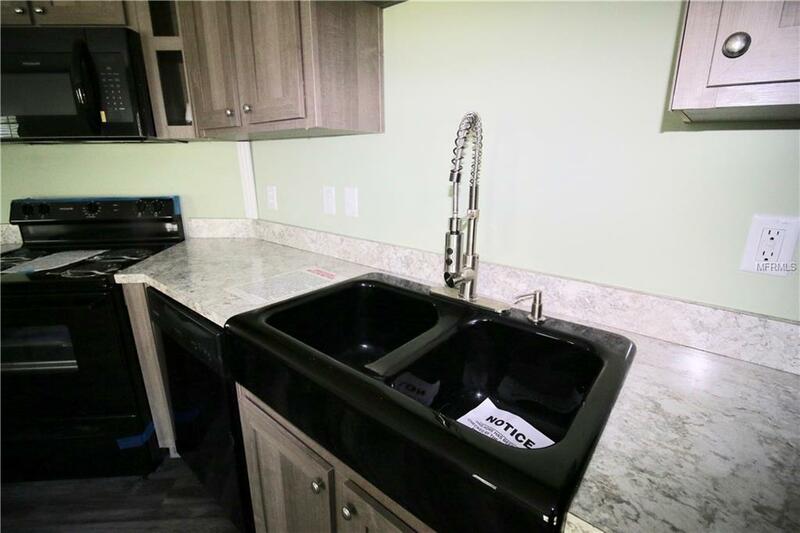 Kitchen has plenty of counter and cabinet space. 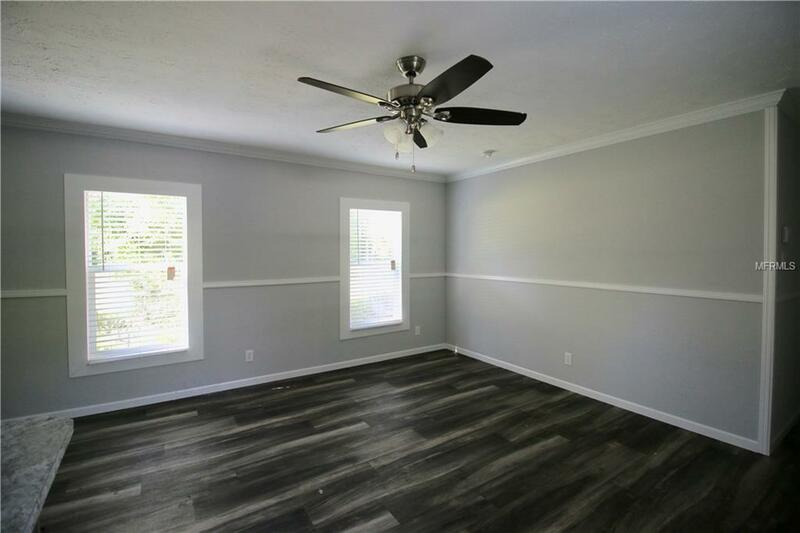 Spacious Master Bedroom has a large walk-in closet. Master Bathroom features dual sinks, garden tub and a large walk-in shower. Buyer or it's agent to verify all measurements. Listing provided courtesy of Lakeland Real Estate Group.